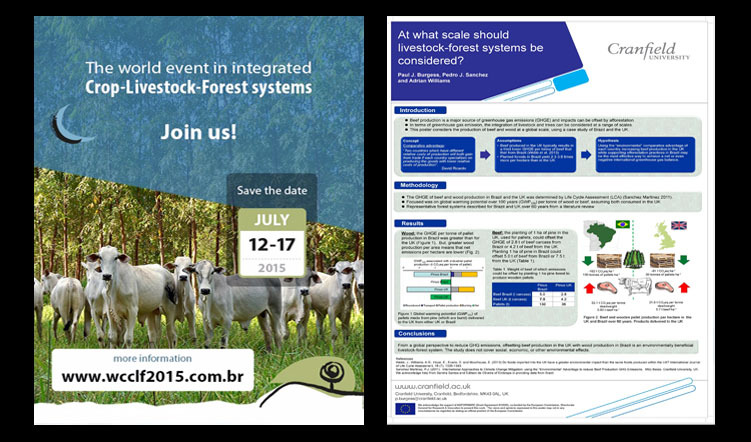 Embrapa invites any interested person to participate on the World Congress on Integrated Crop-Livestock-Forest Systems (WCCLF) and the 3rd International Symposium on Integrated Crop-Livestock Systems (ICLS3) to be held in Brasilia, Brazil on July 12-17, 2015. The World Congress on Crop-Livestock-Forest Systems (WCCLF) and the 3rd International Symposium on Crop-Livestock Systems (ICLS3) will provide an opportunity to update research findings on environmental conservation/impacts and economic outcomes and technological innovations. 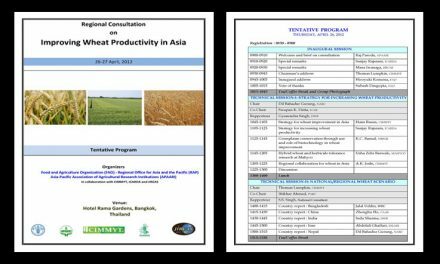 The WCCLF will also be a rich forum for sharing research based knowledge and experiences from different biomes worldwide and address the challenges to increase adoption of mixed farming systems such as ICLF. The meeting will be structured around three main themes: Technology, Environment and Socioeconomics. There will be a recap of the main findings and needs of each session (Daily Wrap Up) finishing with a Congress Wrap Up which may generate a document to be presented in a Side Event during the Conference of the Parties of the UN Framework Convention on Climate Change (COP 21) by the end of 2015. Participants will also have a whole day to visit ICLF farm and sites during the dry season of the Brazilian Cerrado (savanna).